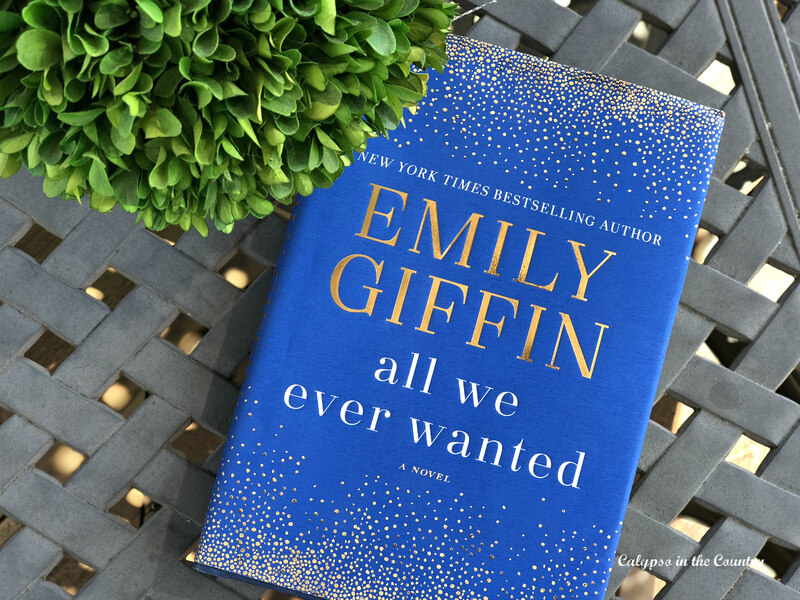 First of all, you can’t go wrong with #1 New York Times bestselling author, Emily Giffin. 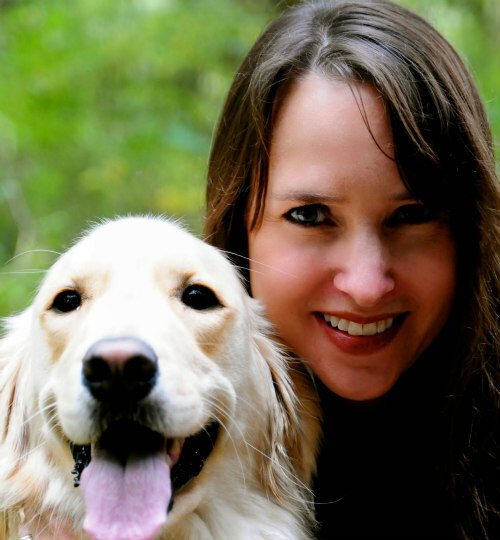 Her latest novel, All We Ever Wanted is just as good as everyone is saying. With it’s timely references to social media, those of you with teenagers will definitely want to read this one. It’s an easy story to get caught up in with twists and turns of emotion filled drama. Loved this book! Liane Moriarty has become one of my favorite authors. I had already read (and loved) The Husband’s Secret and What Alice Forgot when my husband suggested I read Big Little Lies. He had just started watching the series on HBO and he thought I would enjoy it. Luckily, I already had the book sitting on my stack to read so I started it and was hooked! I was so caught up in the story and spent every free minute buried in this book. As soon as I finished, I couldn’t wait to start the HBO series and I couldn’t wait to see which actors played each character. The show is so perfectly cast and ended up being just as engaging as the book. When does that happen? Needless to say, I was thrilled to learn that the HBO series was renewed for a second season! The amazing cast including Reese Witherspoon and Nicole Kidman is returning with the addition of Meryl Streep. The show is supposedly due to start airing around the beginning of 2019. That should give you plenty of time to read the book and binge watch the first season. Obviously, I highly recommend it! 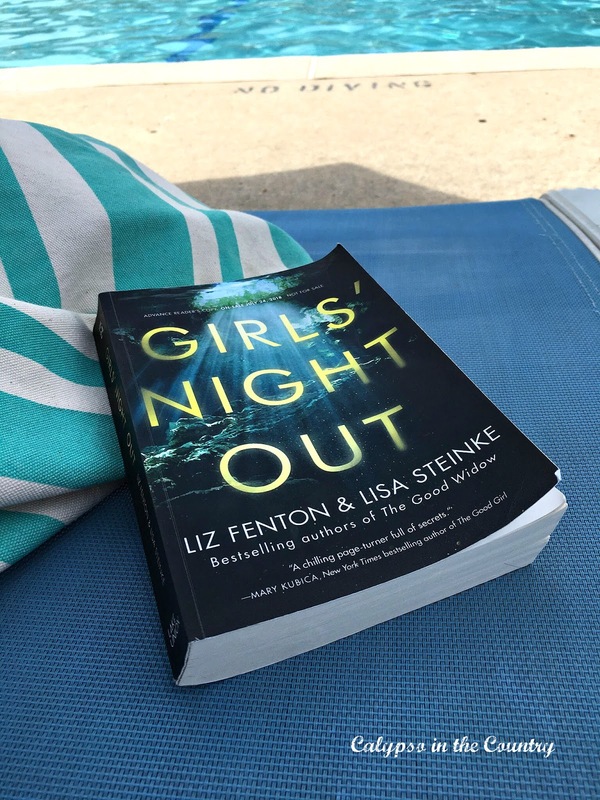 Girls’ Night Out will have you questioning who you can really trust… Although thrillers aren’t a genre I usually gravitate to, I really enjoyed this book and I am continuously entertained by the two best-friend authors who wrote it. Their novel, The Year We Turned Forty will always be a favorite! Feel free to read my review of Girls’ Night Out as well as my review of The Year We Turned Forty. Wow…just wow! I have always been a huge fan of Leah Remini…(who didn’t adore King of Queens? ), but now I have even more of an appreciation for her as a person. Her well written story documenting her experience with Scientology was just fascinating. She is bold and doesn’t hold back, staying true to her personality. I have been telling everyone about this book! 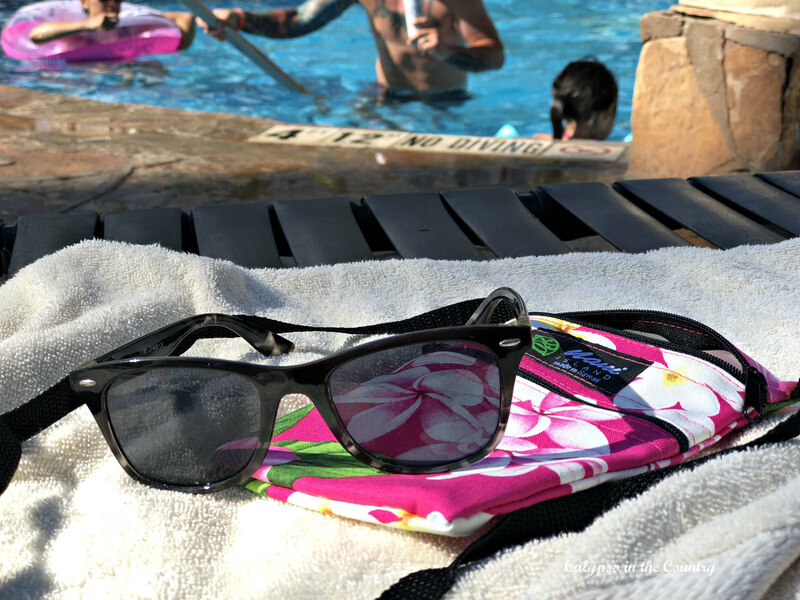 Summer is almost over! Enjoy every last moment! What books were your favorites this summer? Currently on Emily and Einstein, and it is wonderful. Thanks Carole! I will have to look into that one! Thanks for the suggestions! I keep a running log on my phone and lists like this have helped me discover so many great books and authors. Great idea! It's always fun to see what everyone is reading! Great suggestions! I LOVED Big Little Lies and have been hoping that season one will be picked up by Hulu or Netflix. 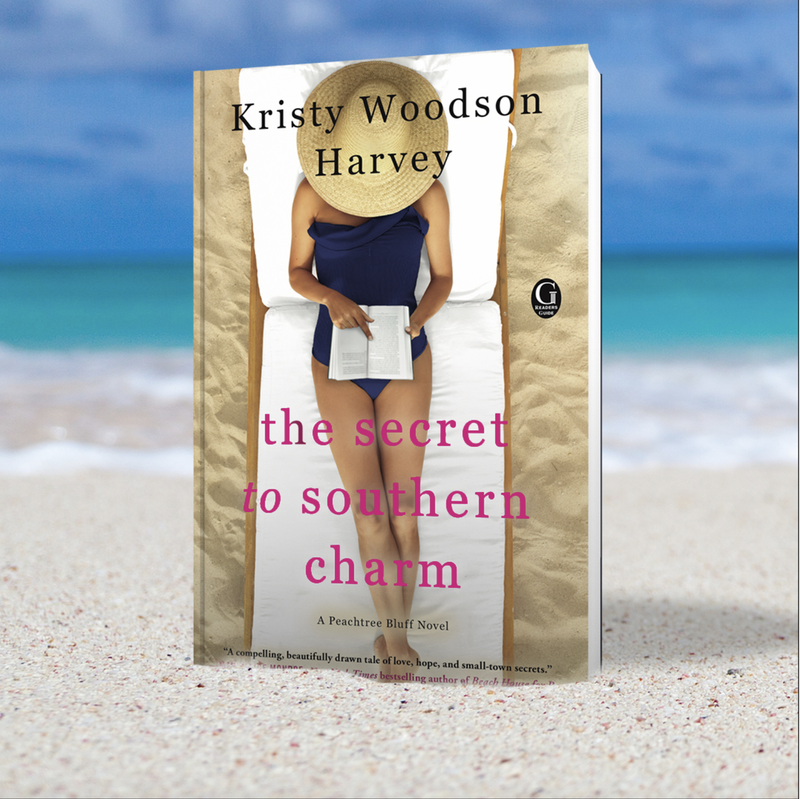 I am currently waiting on Southern Charm to come in through our library but LOVED the first book in the series. I actually did not like The Year We Turned 40 but I'm always up for a good thriller. Wasn't Big Little Lies great? I haven't seen Southern Charm yet but everyone is always talking about it! Thanks for your input! Thanks so much, Nancy! I will look into those. I don't think I have read anything from either of those authors…yet! Thanks for the follows! Yeah, the Leah Remini book is quite the eye opener. I like how she isn't afraid to say what she thinks about certain celebrities too. I was also very happy that Kevin James is as nice as he appears. I have always enjoyed the chemistry the two of them have together! Yes, the story is definitely relevant to the times we live in. Teens really need to be careful these days. Yes, Big Little Lies! I have yet to find someone who doesn't love it! Like I said, you don't need to read the book first unless you want to. A fun series to get caught up in! I just recently got into reading…and that's embarrassing because I'm 25. But now I LOVE it and I can't wait to add these to my list. Bookmarking the page, now! You shouldn't be embarrassed! It's hard to find time for those type of things but I am glad you are enjoying it now! 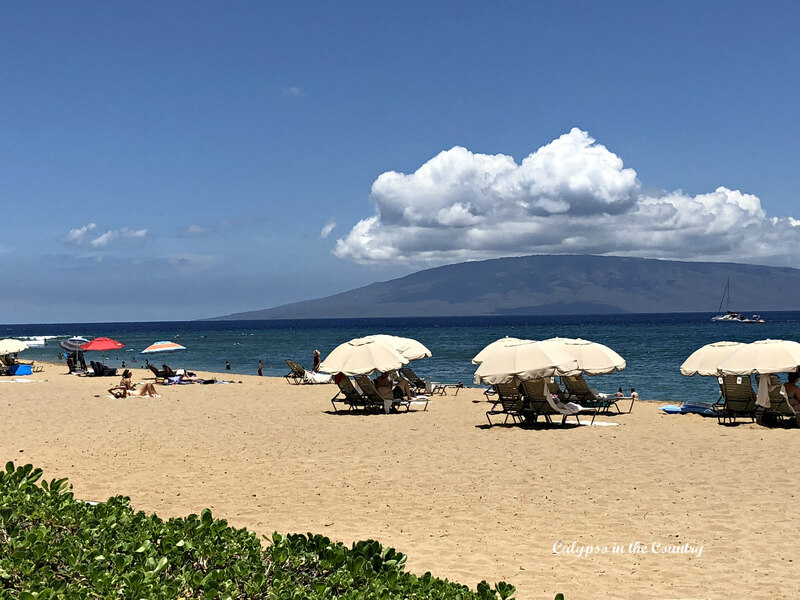 I've taken in a couple of great fiction reads this summer: The Child from the Sea by Elizabeth Goudge and right now I'm in the middle of Becoming Mrs. Lewis by Patti Callahan. Summer reading is such a great part of the season. Thanks for your input, Michele! I will look into those books as well. 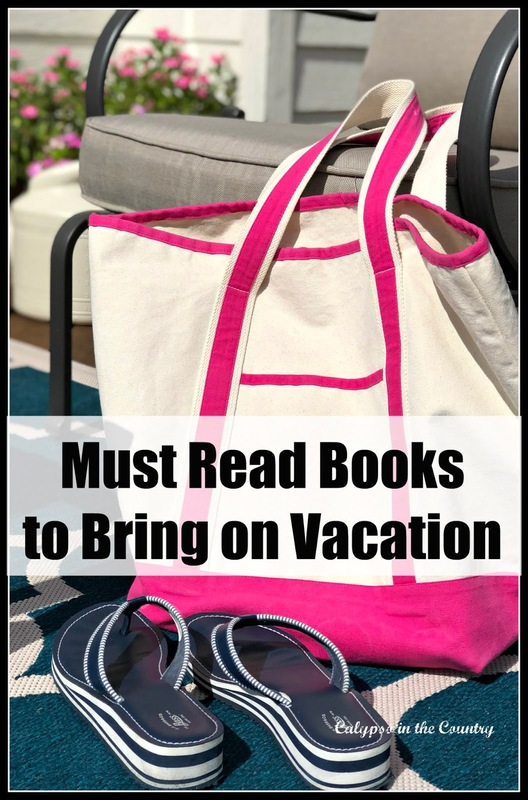 It's always fun to discover new authors and yes, summer reading really is a great part of the season! I love loved Big Little Lies! Im a leah Remini so definitely plan to check her book out! Great recommendations! Thank you! Wasn't Big Little Lies great? If you are a fan of Leah Remini, I think you would love this book. Her personality really comes through and she isn't afraid to tell her story. 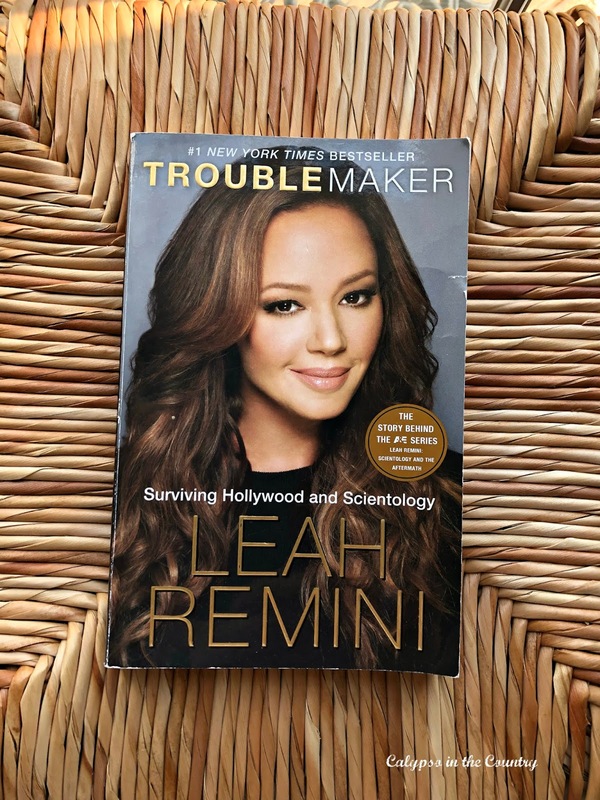 i really enjoyed Leah Remini's book – i'd never seen the king of queens show but i was curious about scientology. big little lies, so good! love her so much. her newest comes out in 7 days, not that i am counting down or anything! Leah's book was really an eye opener! Yes, I am counting down for Liane Moriarty's new book as well! Scientology is crazy, Leah Remini is brave. Loved Big Little Lies. I'm intrigued by the duo writers. I agree with you! Yes, the duo writers – have written some fun books. I follow them on Instragram too and they just crack me up…so entertaining. I think I loved their book, The Year We Turned Forty the most, though. I LOVEDDDD big little lies! Me too…it seems like everyone does! I am generally not a huge fan of memoirs but I really enjoyed Leah Remini's. You could feel her authenticity and I loved that she was both her blunt self while also owning her own past culpability with Scientology. I enjoyed When We Turned 40 but haven't read Girls Night Out. I should check it out! 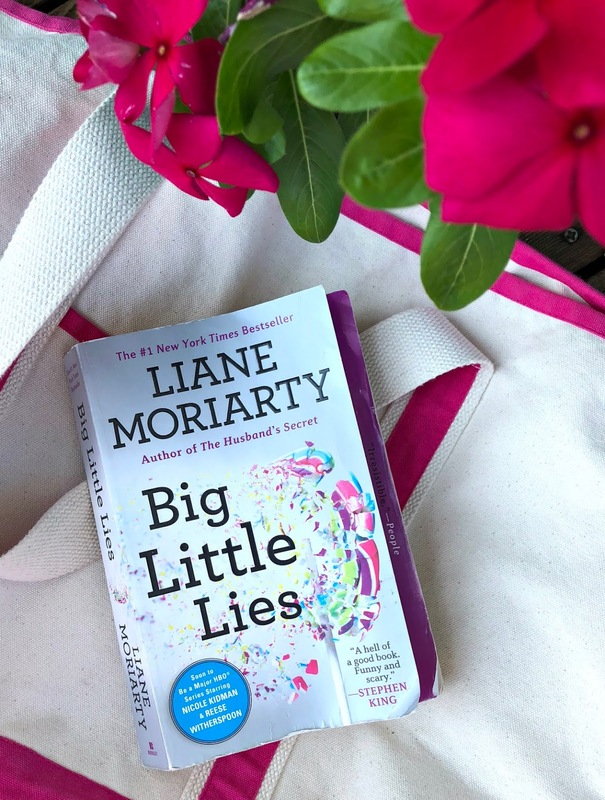 Sadly, I've tried to love Liane Moriarty but we just don't jell for some reason. Yes! You could practically hear Leah talking in her book. Love her and her bravery. Girls Night Out was totally different from The Year We Turned Forty but still good. It's a quick read and so relevant to the current times. I need to read more of hers. I really enjoyed Troublemaker! Anything cult related is always super interesting to me! I find that genre fascinating as well! Yes she is – love her! Definitely check it out. I really couldn't put it down!